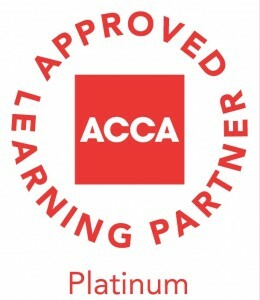 Platinum Approval for our Online ACCA courses – We are the first and only College in Ireland with this award. 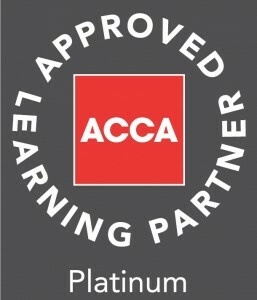 Platinum approved BPP Study Texts/Revision Question Banks. 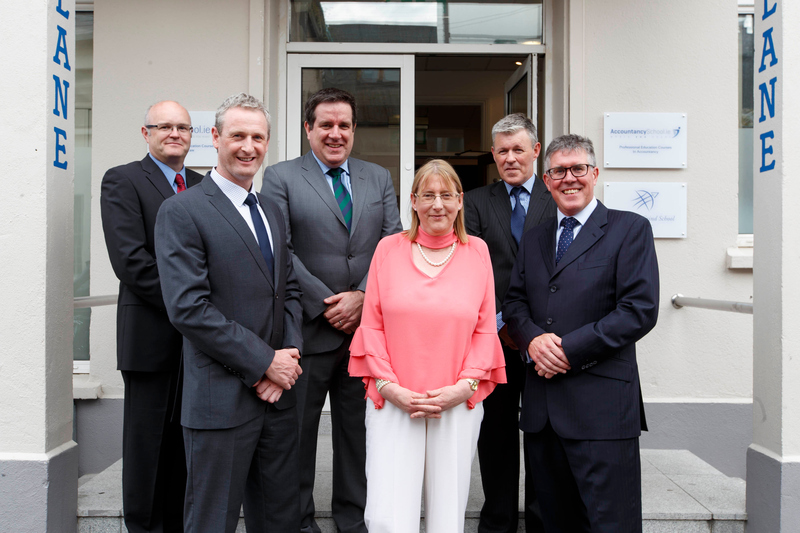 Classes held in Lad Lane, Dublin 2. 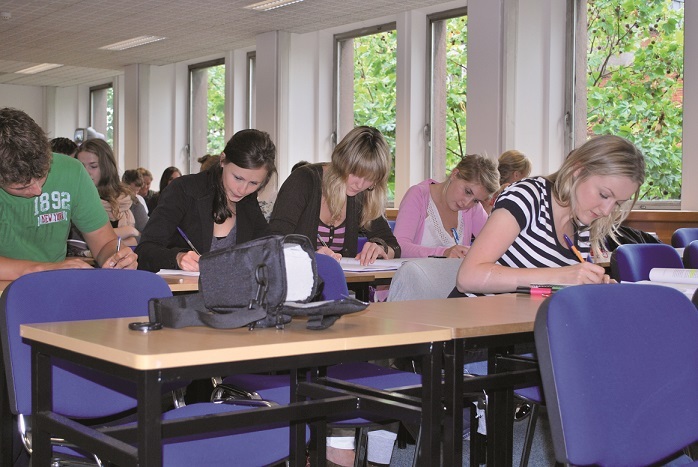 These classes are broadcast live and recorded for your convenience. 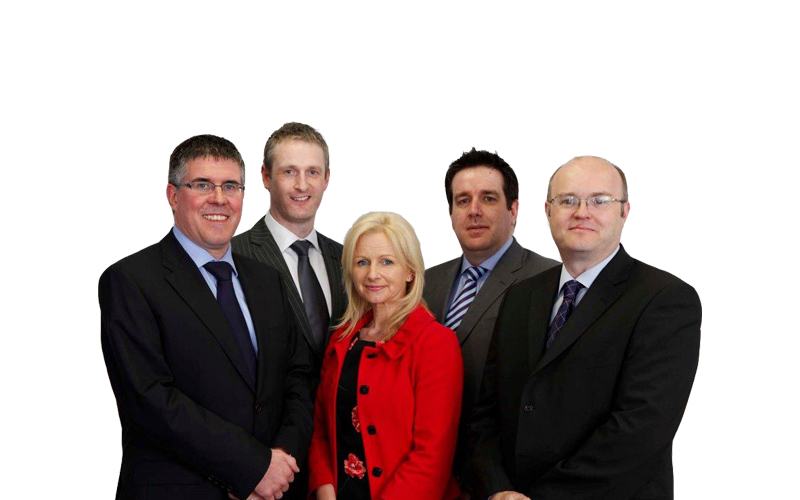 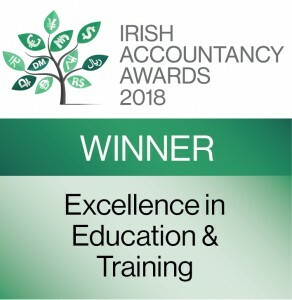 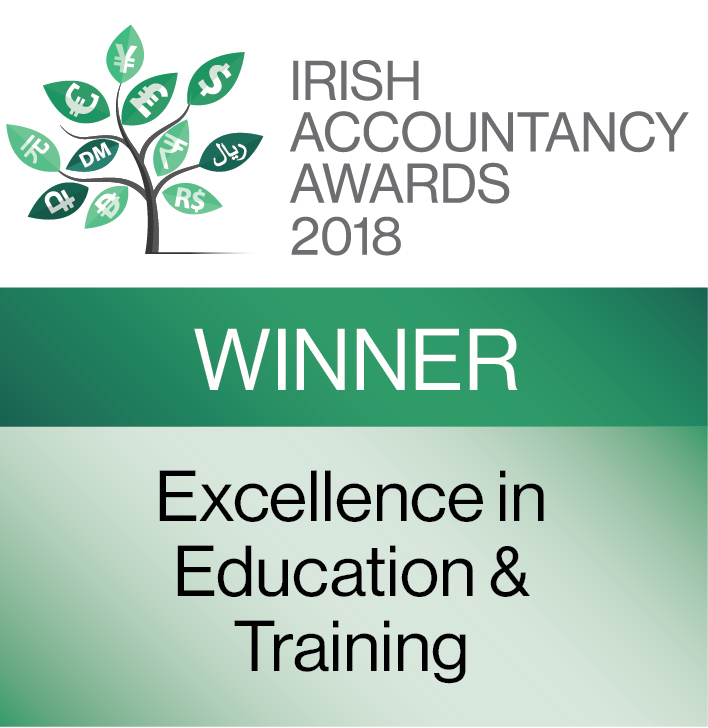 The Accountancy School offers intensive accounting courses leading to qualifications in professional accountancy exams for the Association of Chartered Certified Accountants (ACCA), The Chartered Institute of Management Accountants (CIMA), Certified Public Accountants (CPA) and Chartered Accountants Ireland (ACA).We specialise in the education of accountants.The School has been awarded ACCA Platinum Approved Learning Partner and CPA Gold Star Educator status which is the highest academic teaching status awarded by both Professional Bodies.